The Vegas M Stick is a 500mg luxury disposable vape pen dedicated to the ritz of the Rat-Pack era of Las Vegas. 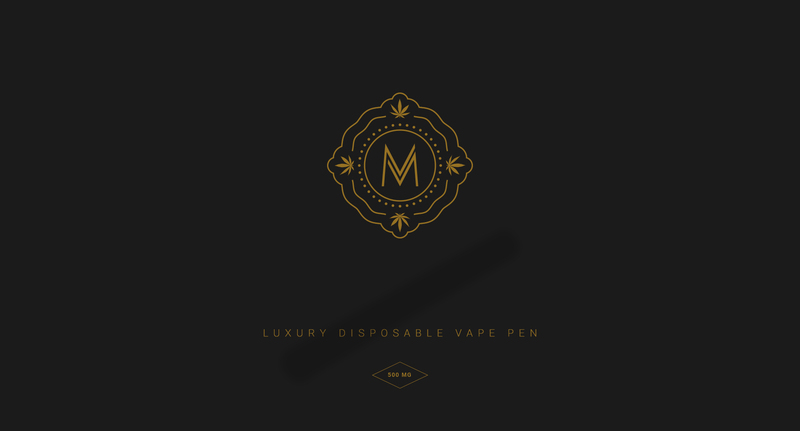 The award-winning oil inside The Vegas M Stick brings class, style, and taste to disposable pens. For each blend of The Vegas M Stick oil we ensure a smooth and consistent draw from the powerful CCELL battery technology. Our award-winning custom blends are derived from matching genetically-compatible strains and complementary terpene profiles. These custom blend oils, such as Trippy Slippers, Tick's Dream, and Blue Skunkberry, cannot be found anywhere else on the market. 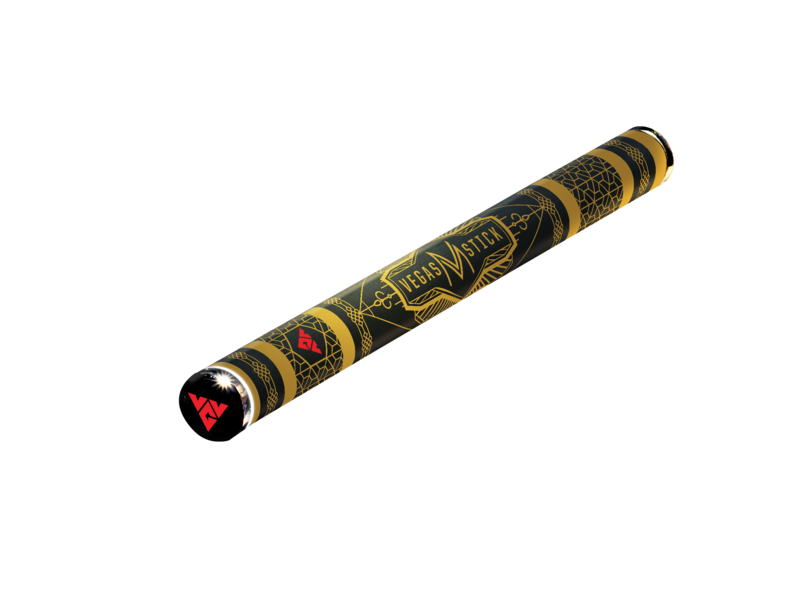 The Vegas M Stick contains CCELL battery technology because you cannot have award-winning oil without the hardware to complement it. The value of this combination will be clear when you smoke every last drop of our oil, and exhale a massive plume every time. VVG has won multiple Cannabis Cups over the last several years due to our pure potency oil. Our team passionately works to put out the best oil on the market, and these cups are testament to that! Our sleek design fits in the palm of your hand, allowing you to enjoy the Vegas M Stick anytime, anywhere.